Industrial Blank Canvas! - Ready To Build! 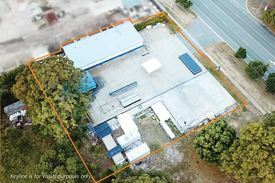 Don't miss this opportunity to secure your own industrial block in the heart of Caboolture's Industrial Precinct. 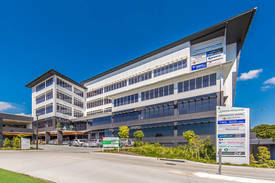 Contact The Commercial Guys for further details or to book your site inspection! ^Dept of Transport 2016 Census, Annual Average Daily Traffic Count.